"The adverse reaction people have to excessive pressures or other types of demand placed on them at work." Stress is not an illness – it is a state. However, if stress becomes too excessive and prolonged, mental and physical illness may develop. Well-designed, organised and managed work is generally good for us but when insufficient attention to job design, work organisation and management has taken place, it can result in Work related stress. Work related stress develops because a person is unable to cope with the demands being placed on them. Stress, including work related stress, can be a significant cause of illness and is known to be linked with high levels of sickness absence, staff turnover and other issues such as more errors. You have the facts, now this is how can i help you? Seated acupressure chair massage, or on site massage, is a rejuvenating treatment that’s ideal for the workplace. Using a specially designed chair, our massage therapists use a combination of massage and acupressure techniques on the back, neck, shoulders, arms, hands and scalp. You don’t need to undress and we don’t use any oils so you can go straight back to work feeling refreshed and revitalised. 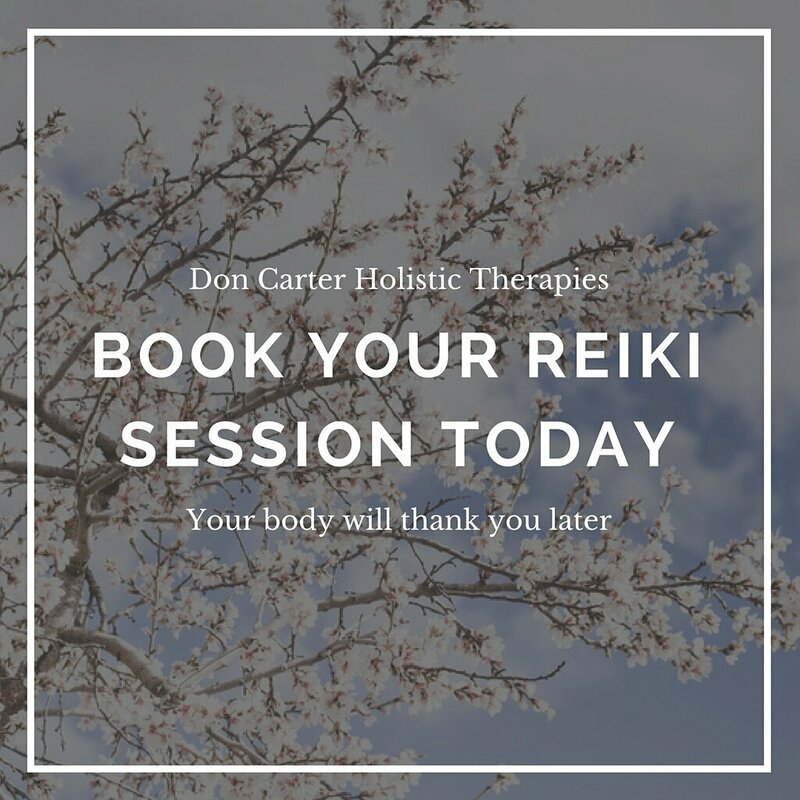 ​​Indian Head Massage is a soothing and relaxing treatment which includes massage and acupressure techniques on the head, neck and shoulders that leave you feeling calm yet energised and better able to concentrate. This type of mobile massage has been ideally adapted for the office as it's done over the clothes and without oils. 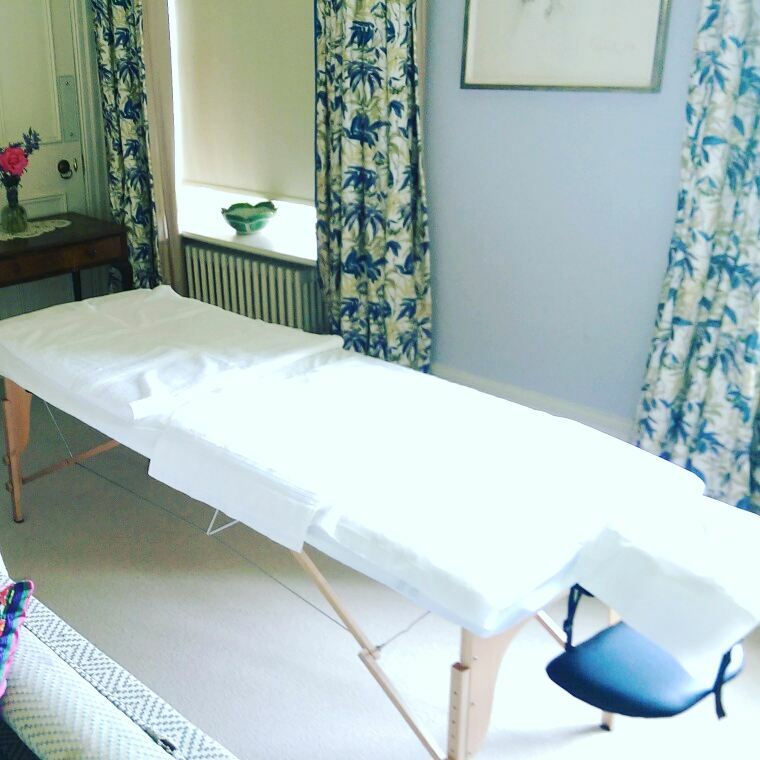 All that’s needed is a regular office chair making this a popular & convenient choice of treatment for both a quick 10 minute pick me up or a longer, more relaxing massage. even helps to promote hair growth! A massage of the hands and arms, using a combination of palms, thumbs, fingers and stretches to loosen the muscles and work in between the tendons. Hand massage is ideal for regular computer users and helps to combat tension that commonly arises through daily working life. With an increase in overuse injuries and office workers facing new maladies such as 'mouse arm' this is a beneficial treatment.